Forming the 150 miles basin in which Oregon, Salem and much of Oregon’s rich culture and history is located, the Willamette Valley is truly the main artery of the state. In recent years, the Valley has gained a lot of attention for its vibrant wineries. When you think of Roman Catholicism, you probably don’t think of a 62 acre sanctuary cut into the side of the cliff. 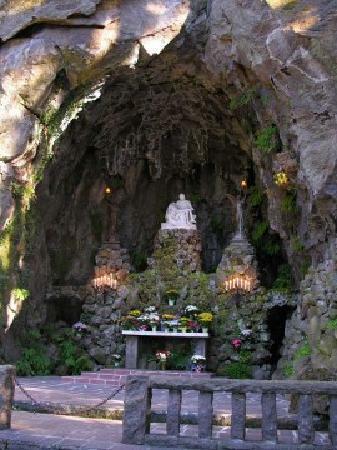 The Grotto is a beautiful site to behold. Built in 1909, the Pittock Mansion is a gorgeous French Renaissance chateau situated in the West Hills of Portland. 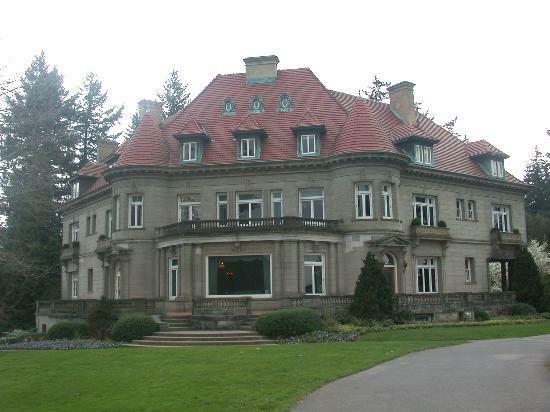 This 46-room estate is currently owned by the Portland Bureau of Parks and Recreation and is open for tours! The St. John’s Bridge is one of three suspension bridges in the state. 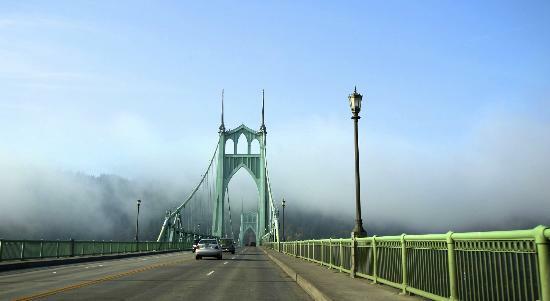 It spans the Willamette River between the St. John’s neighborhood and Linnton. It’s been featured in a number of movies, TV Shows, and even comic books, and can be distinguished by its dual gothic towers. 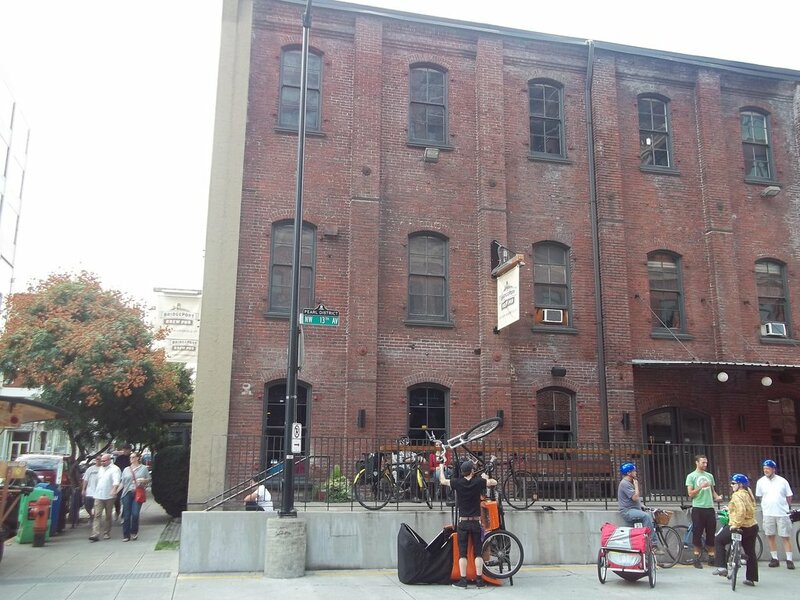 In the 1980s, the Pearl District was reclassified from industrial to mixed use space. 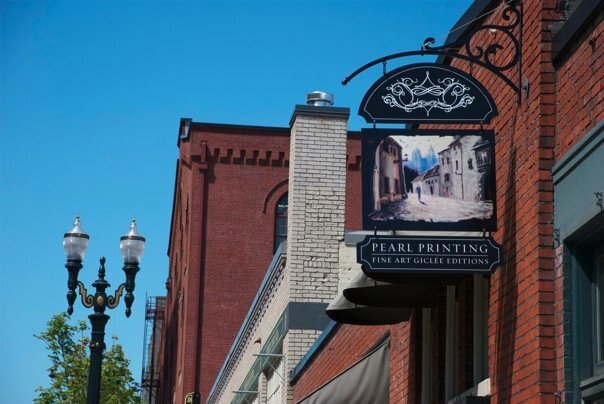 With that change came an onrush of artists and artisans that has made the Pearl District one of the hippest neighborhoods in the city. If you visit, check out the art galleries and don’t pass up Powell’s City of Books. At nearly 150 years in age, the Pioneer Courthouse is the oldest federal building in the entire Pacific Northwest. 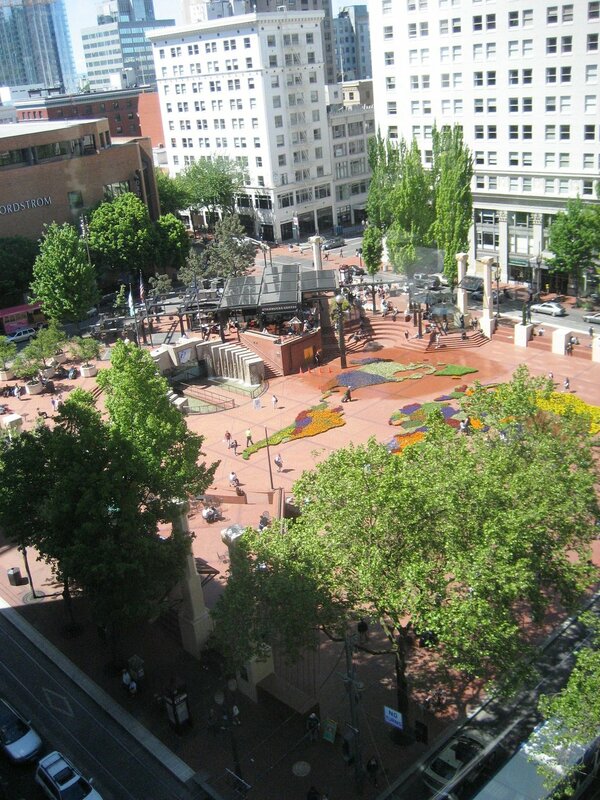 The courthouse is situated in Pioneer Courthouse Square, and put together, the two make up the heart of the city. Opened in 1917, the Keller Auditorium is currently one of the many venues that make up Portland’s Center for the Arts. 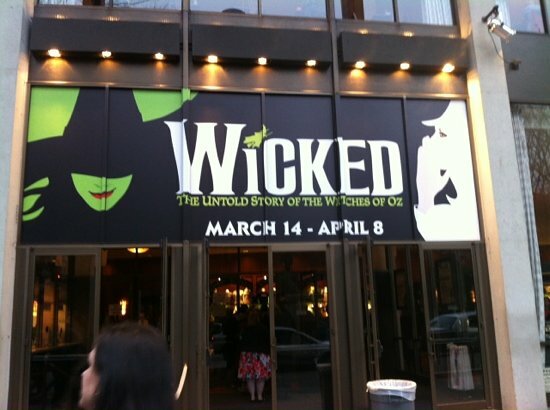 The Auditorium is known for its history and for the fact that it takes up one whole city block. You can regularly catch ballet and opera there. Comprising one of the more somber landmarks on this list, the Oregon Holocaust Memorial is still worth seeing. 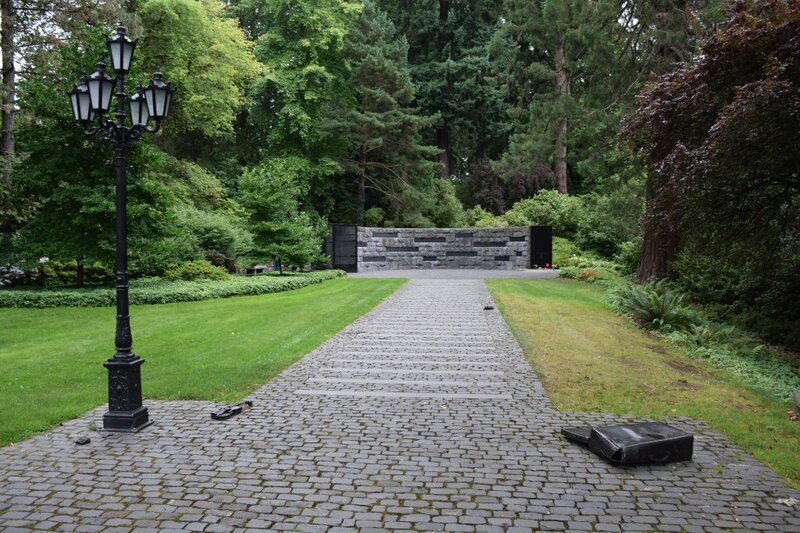 The memorial features a humble cobblestone circle and scattered bronze objects that really strike home a sense of loss and longing. Founded in 1984, BridgePort Brewery has laid claim on being Oregon’s Oldest Craft Brewery. It’s food and old brick industrial environs make it a destination worth checking out, even if you’re not a fan of beer. The Northwest District is comprised of tightly packed craftsman-style and Old Portland-style homes. 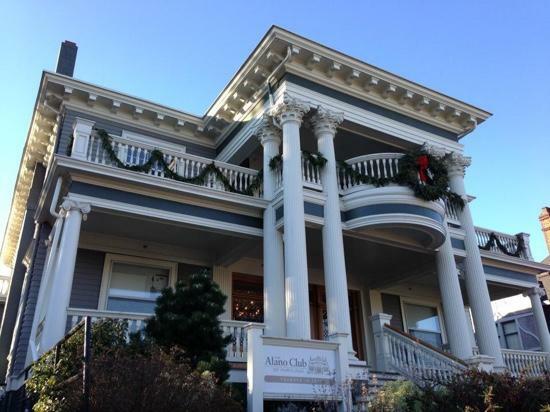 Walking through the neighborhood you get to see a number of restaurants, shops, and beautiful homes. The Portland Streetcar’s NS Line runs through there, so once you’re done touring around, you can simply grab a ride to the Pearl District, Downtown, or the South Waterfront. This was just a sampling of some of the landmarks of Portland. But the city and its surrounding really do contain so much more.